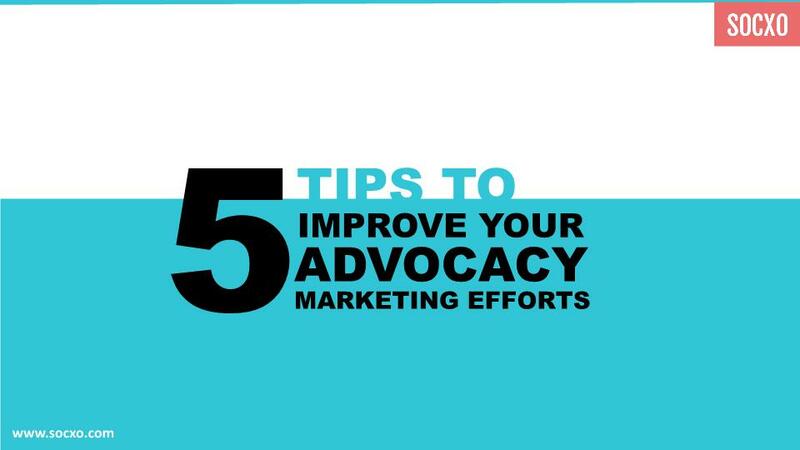 Here is a presentation on 5 tips to improve your advocacy marketing efforts. 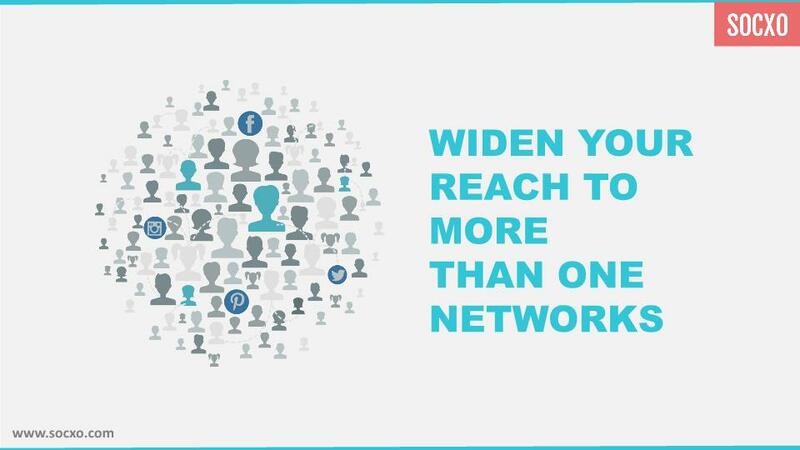 Advocacy Marketing is the best thing that could ever happen to your business; there is no doubt about that! 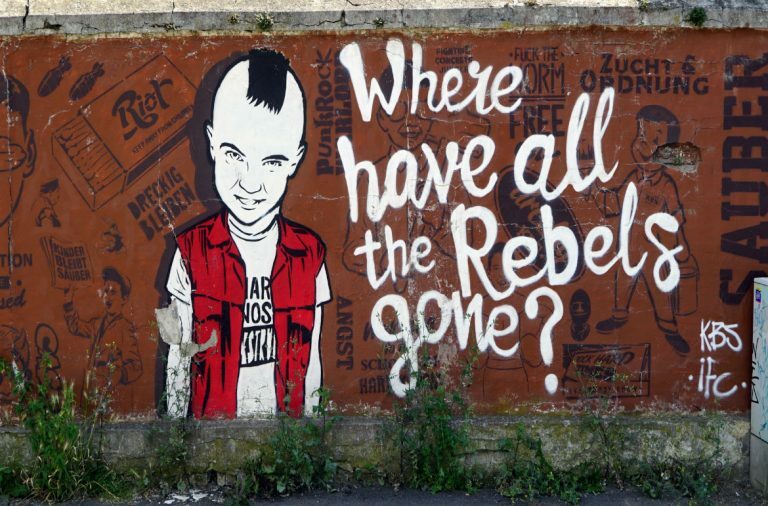 But it isn’t enough to set the ball rolling. 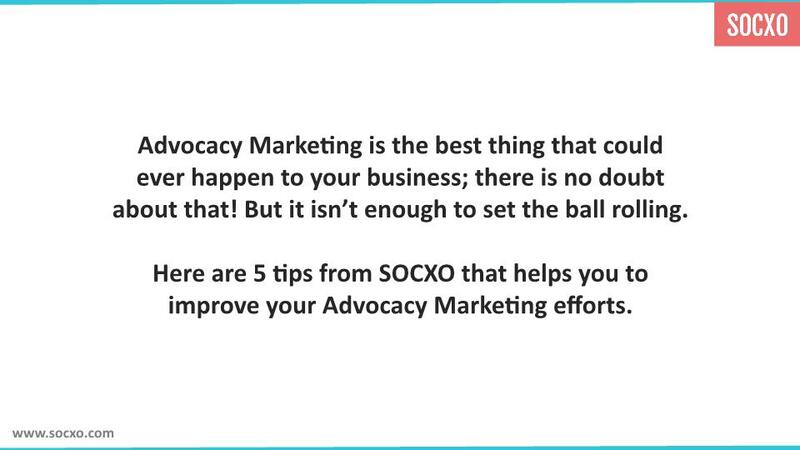 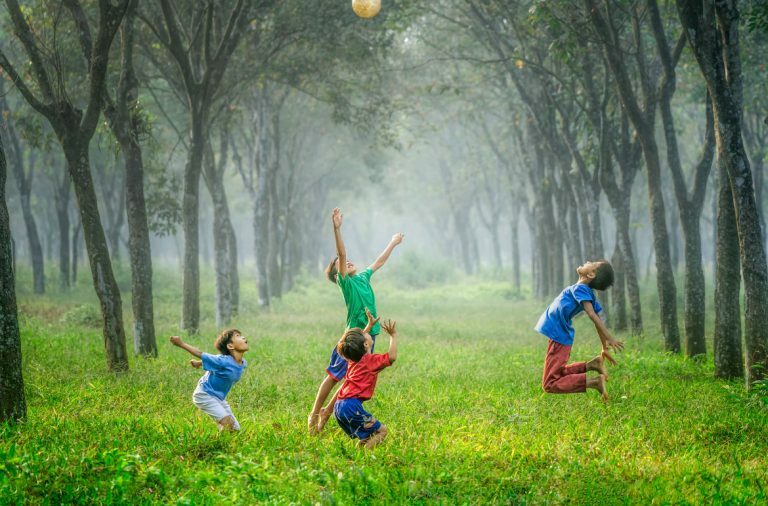 Here are 5 tips from SOCXO that helps you to improve your Advocacy Marketing efforts.